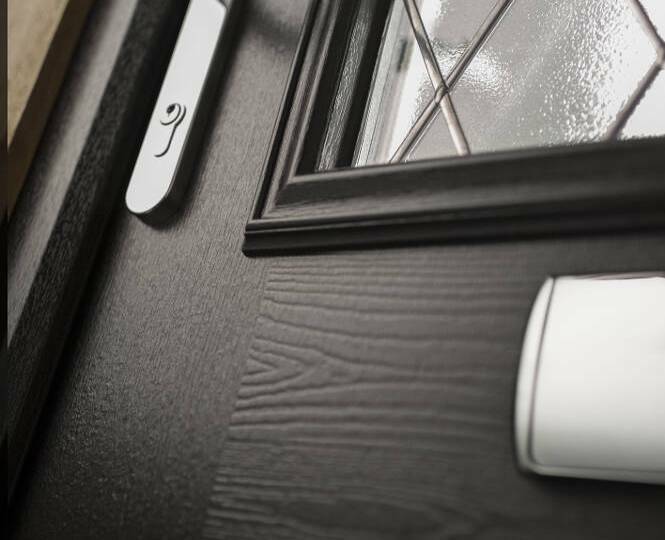 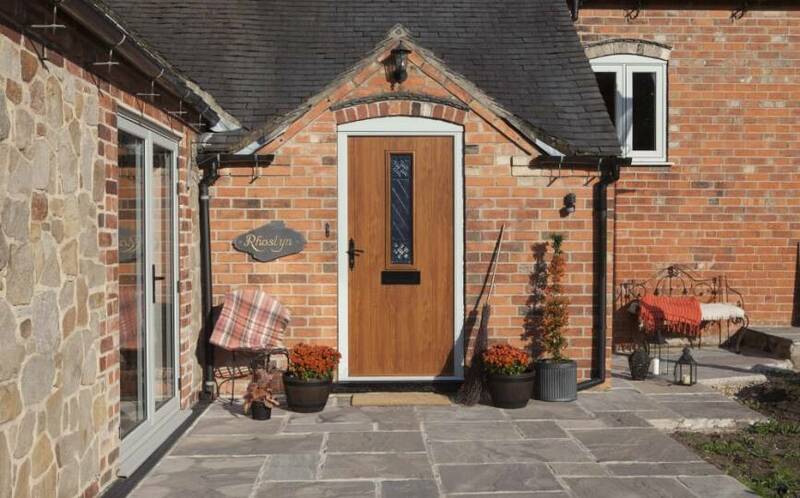 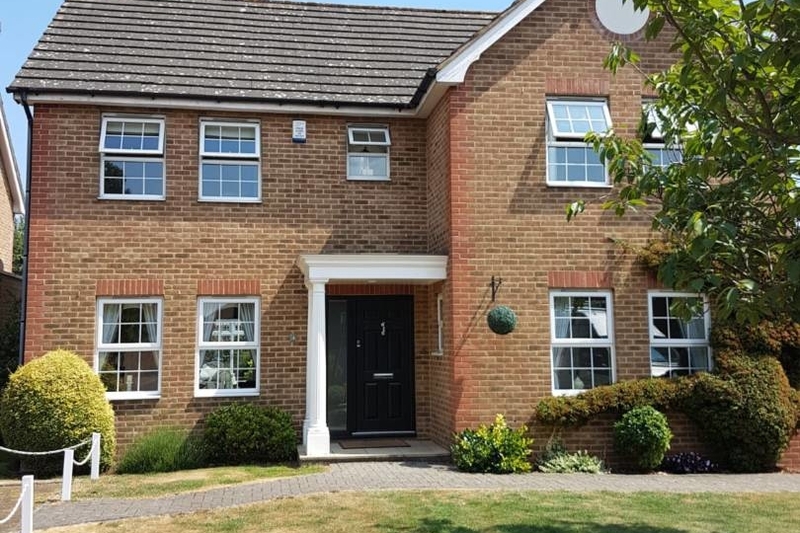 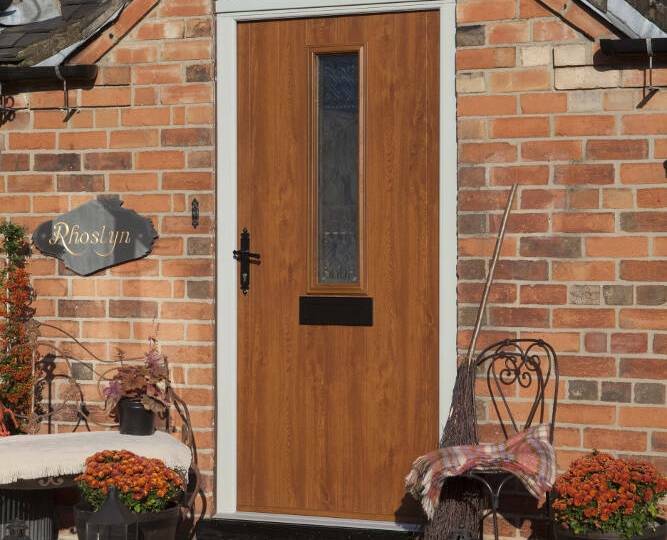 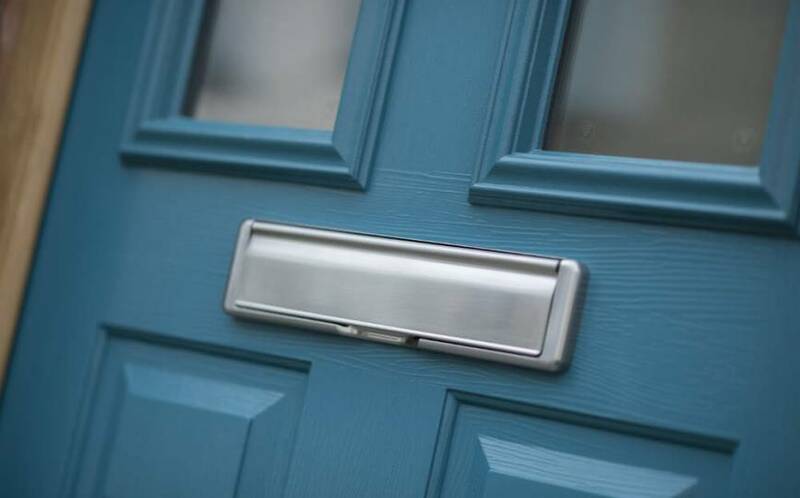 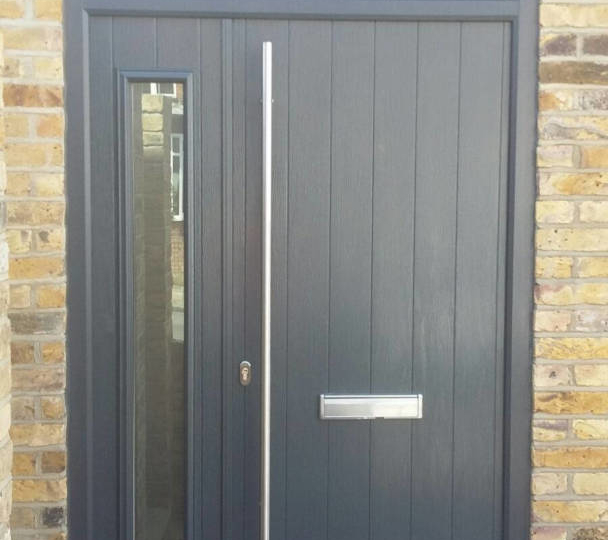 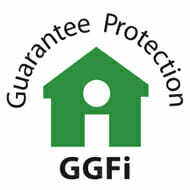 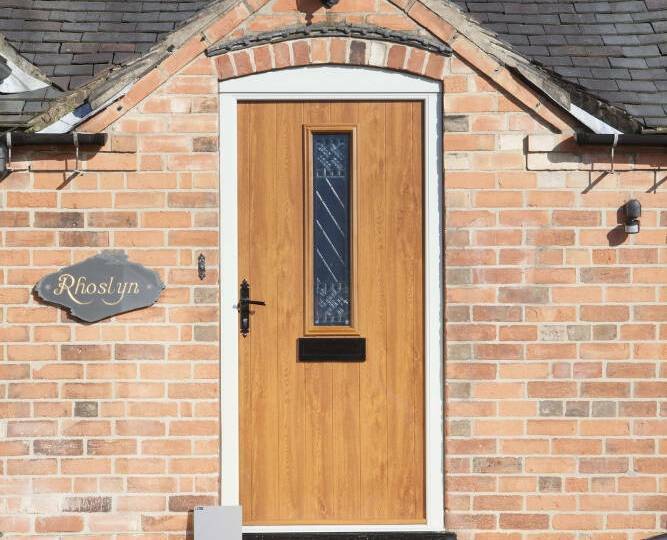 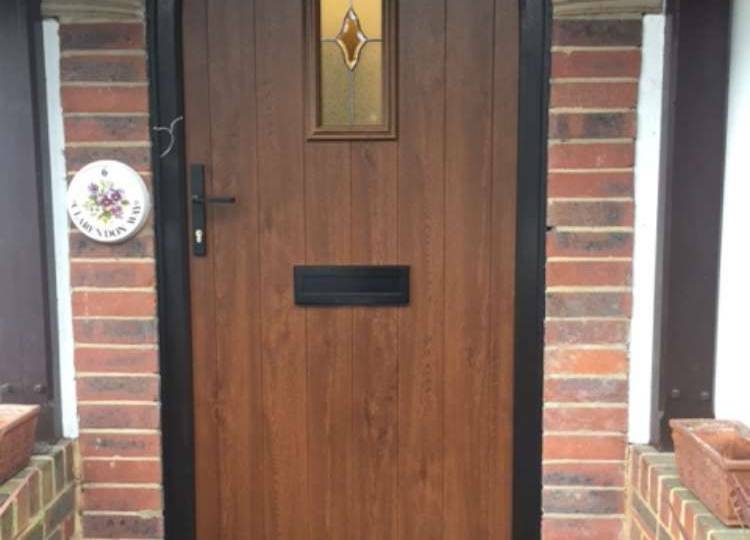 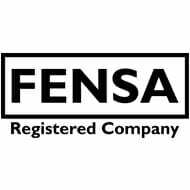 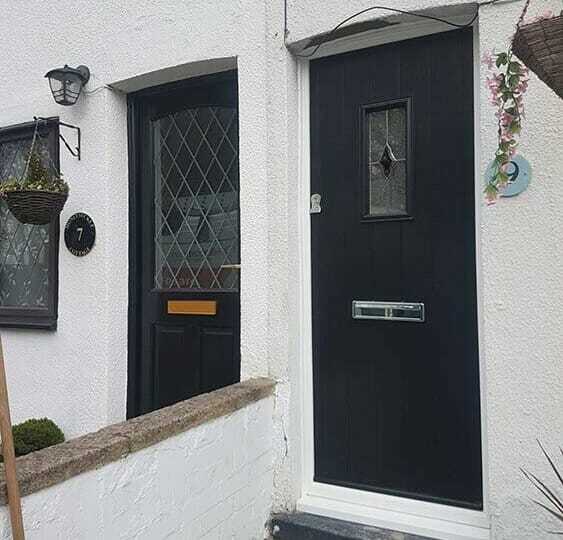 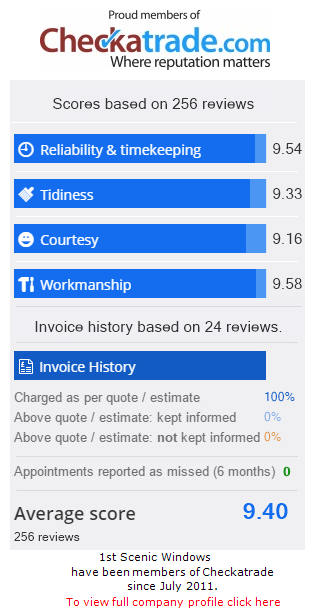 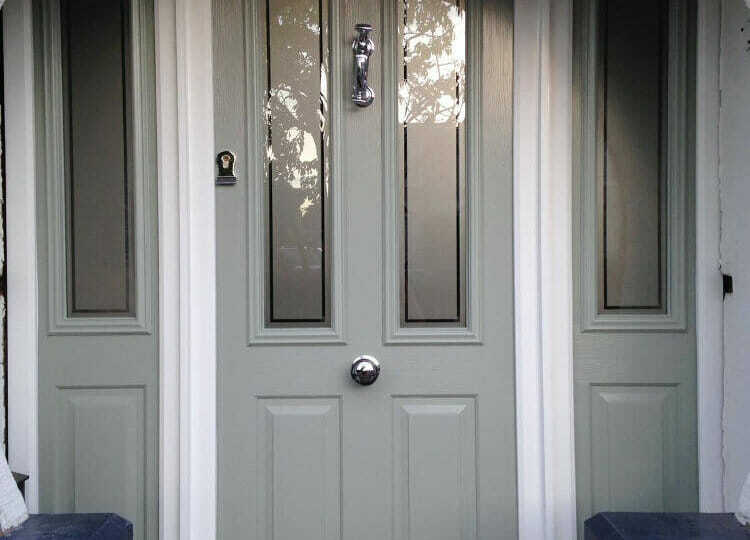 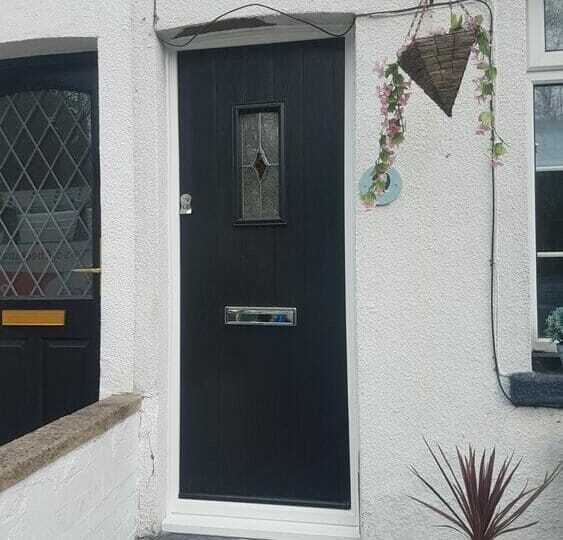 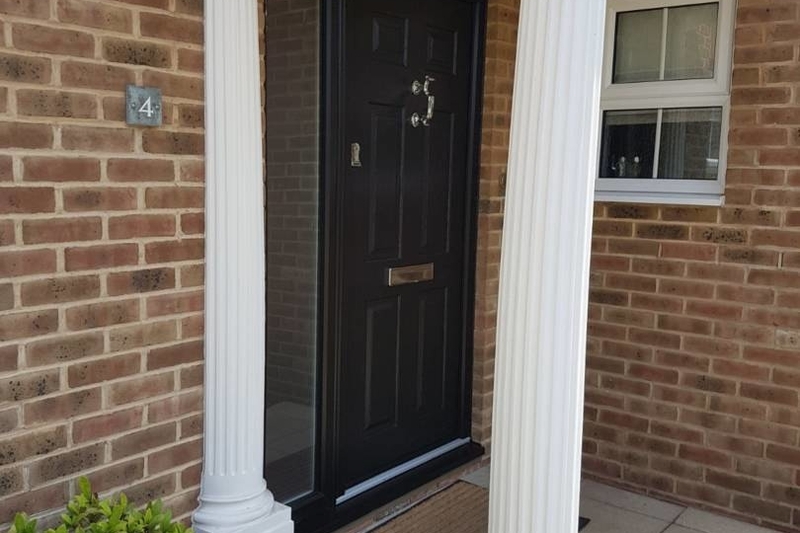 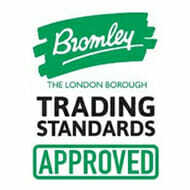 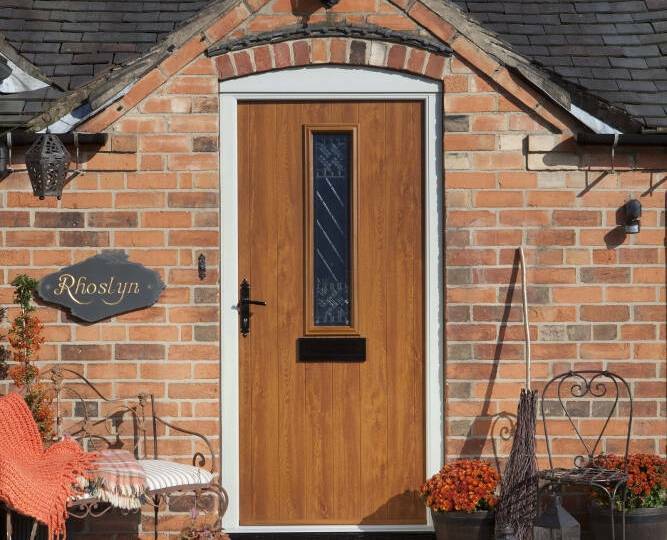 When looking for composite doors in Kent, you shouldn’t have to compromise between beauty and security – with a Solidor door you can create a stunning first impression, whilst sleeping sound in the knowledge that your home has never been a safer place to be (as officially recognised by PAS24: 2016 Certification). 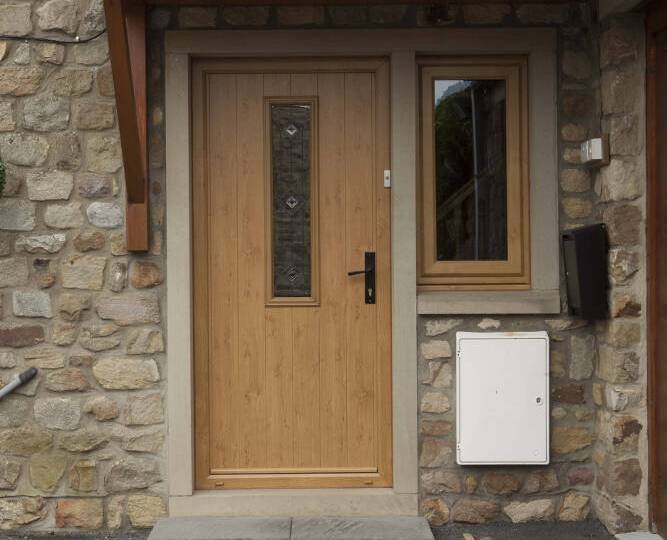 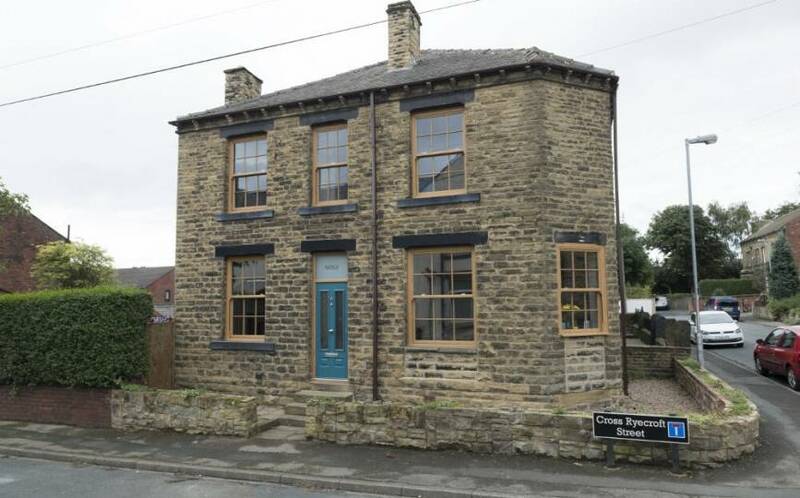 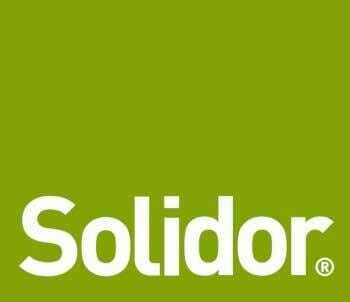 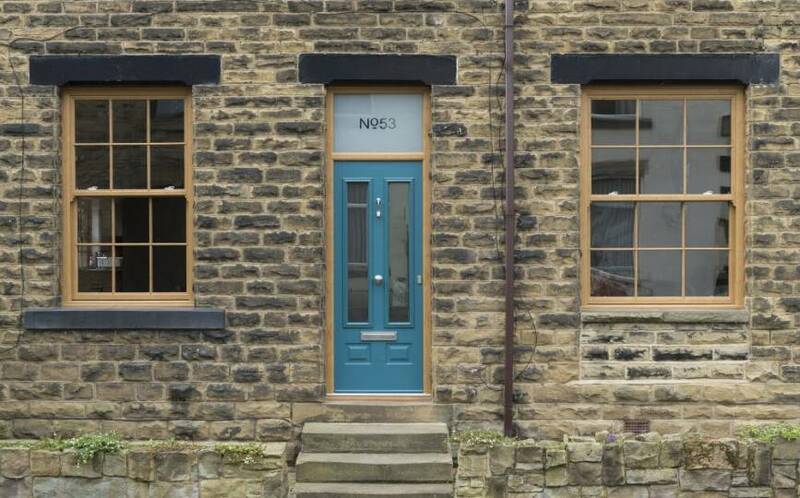 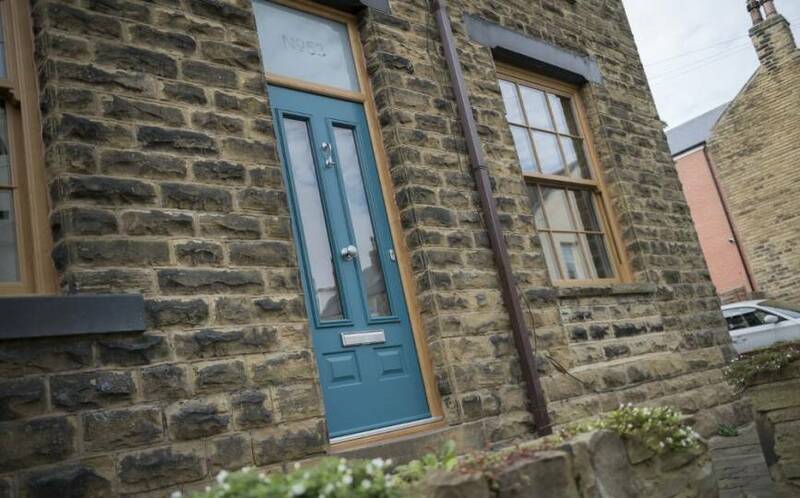 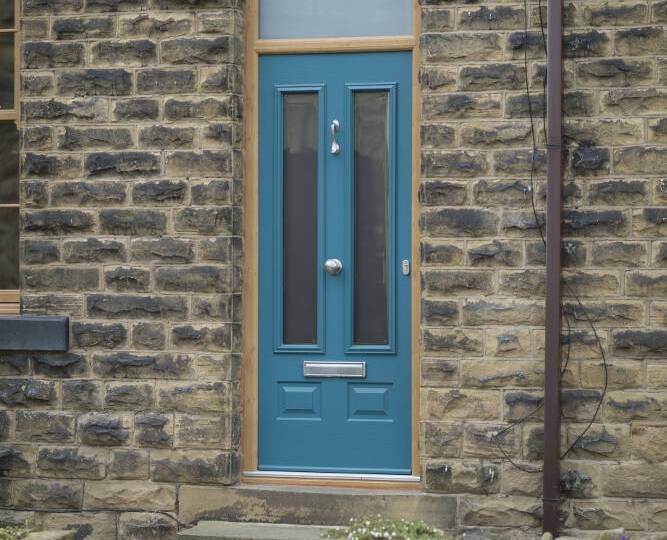 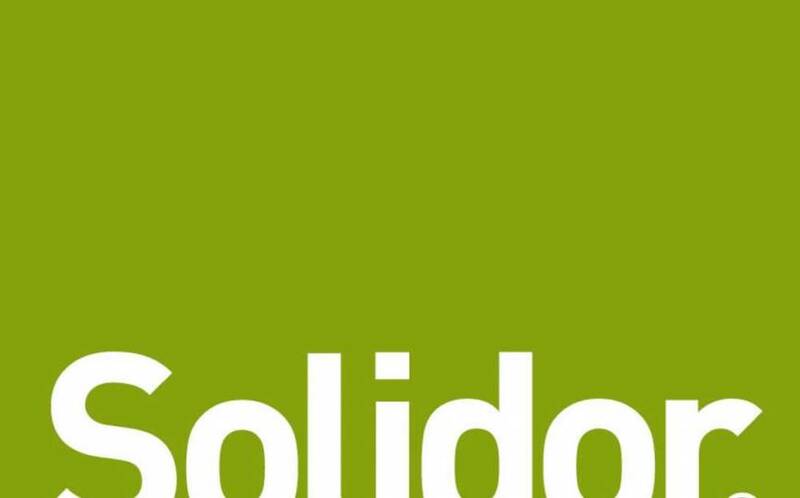 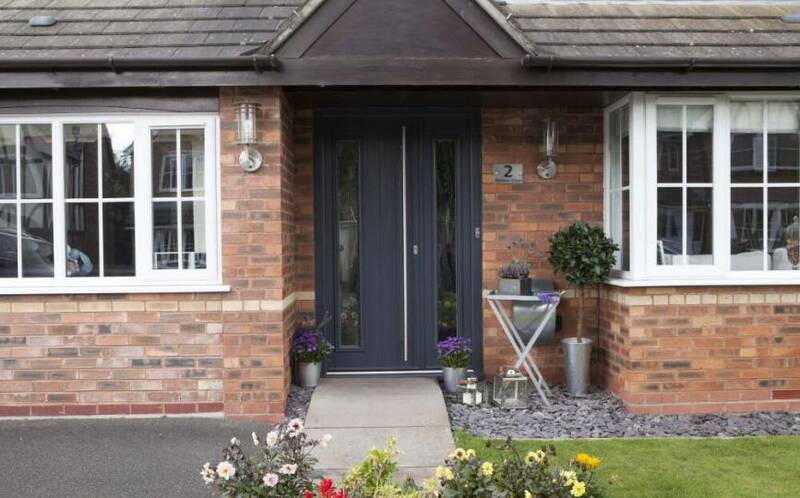 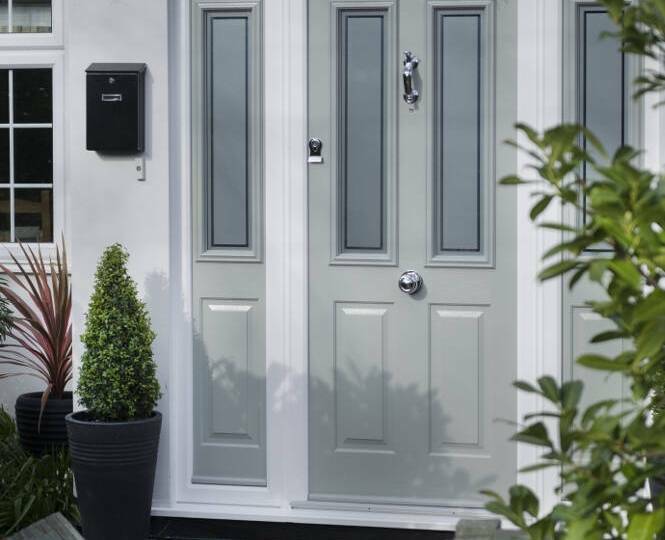 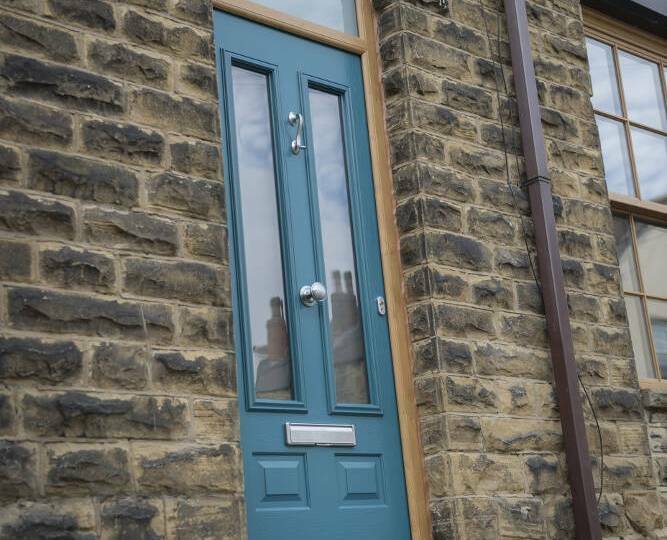 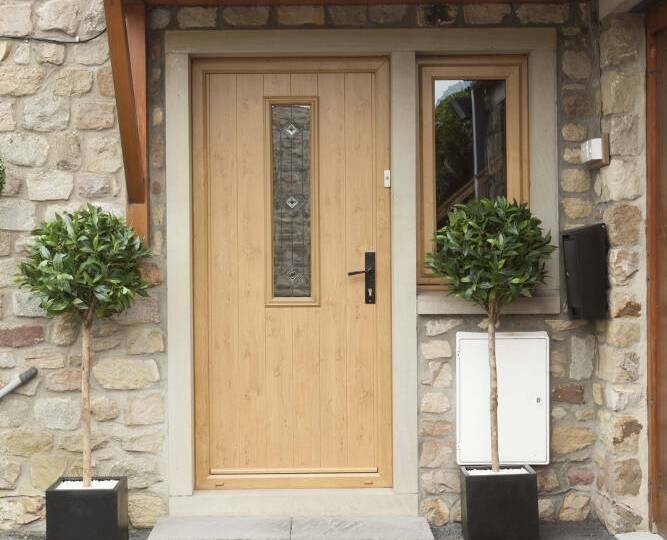 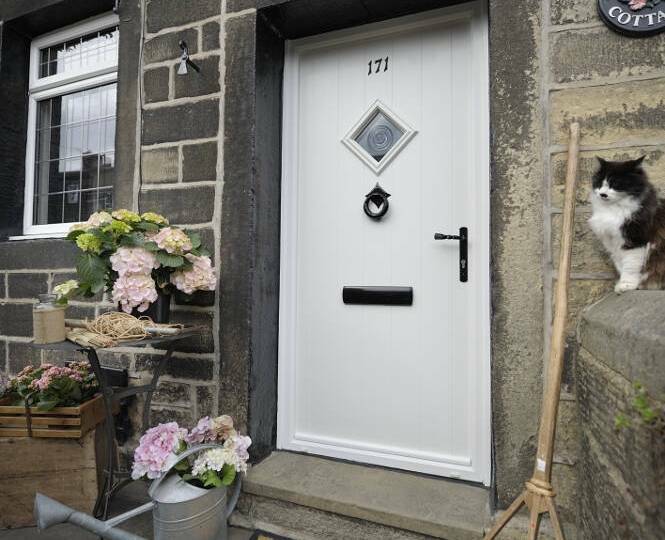 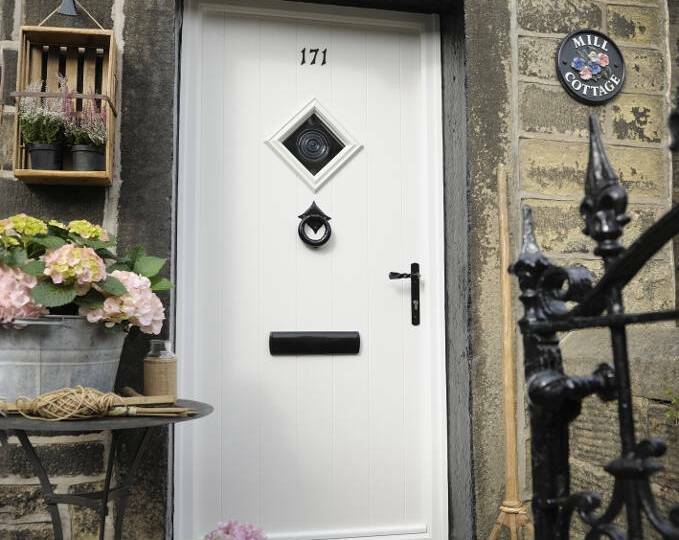 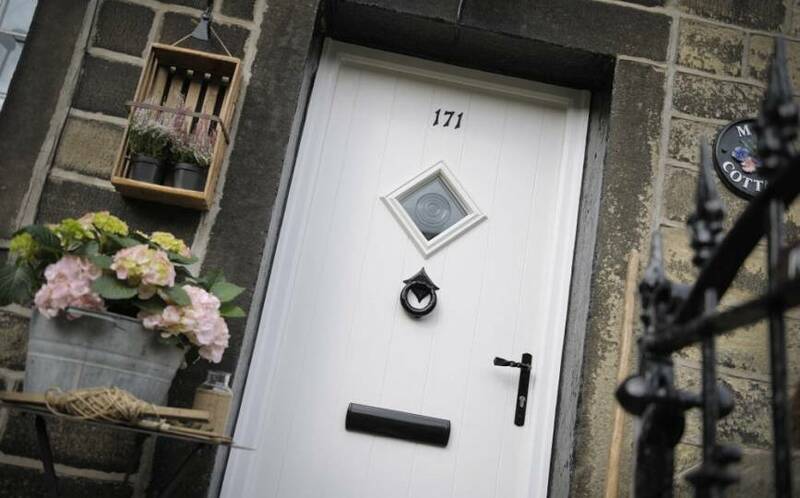 Boasting unique style and a staggering array of design options, Solidor harness innovation and an excellent standard of materials – for doors that are as robust as they are exquisite. 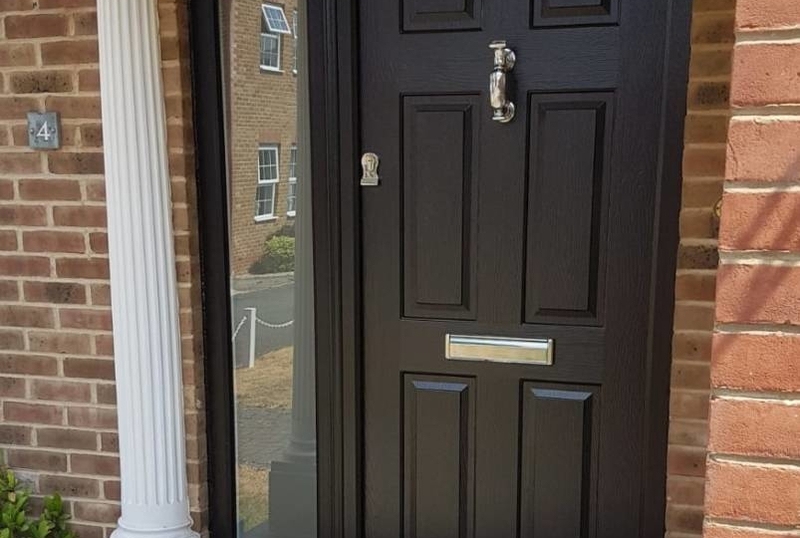 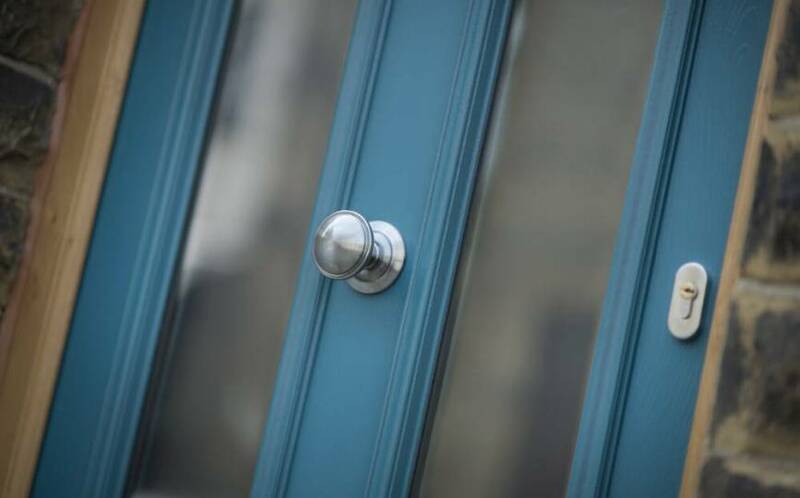 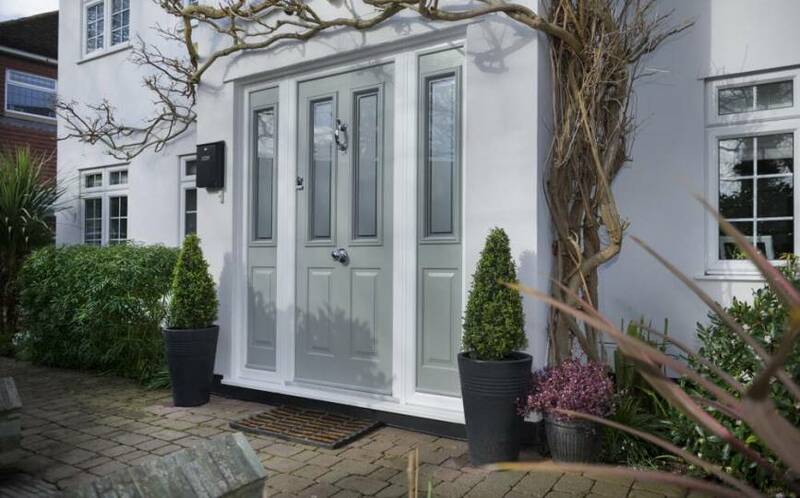 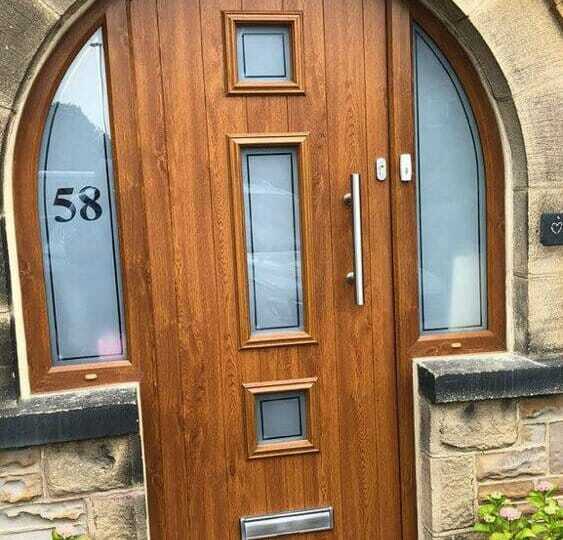 Running to 48mm, the thickness of these doors are complemented by the featuring of an Ultion lock – the most secure locking system on the market. 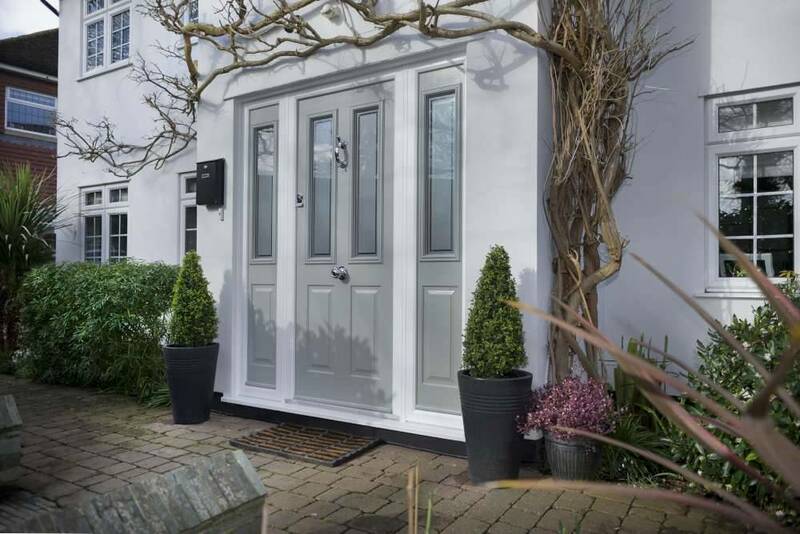 Central to the strength of these doors are timber-cores which not only assure strength, but also deliver energy efficiency. 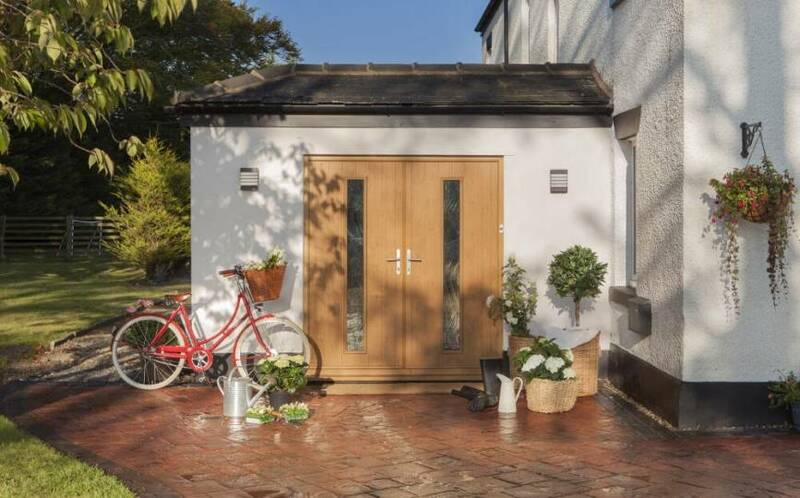 So effective are these doors at energy retention, that they rightly claim the title of being the ‘greenest door’ throughout the UK. 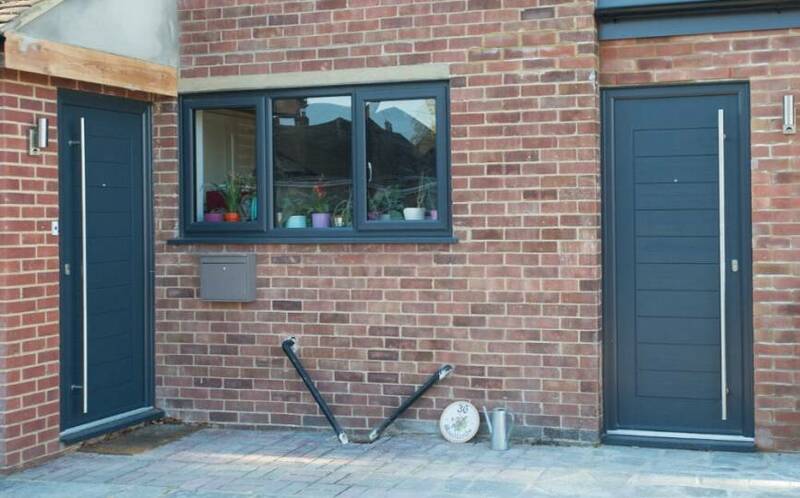 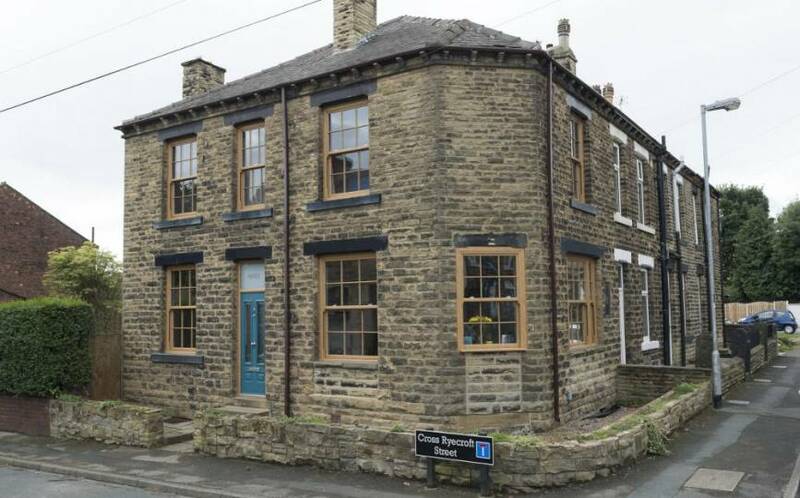 To say that Solidor doors are multi-talented would be an understatement. 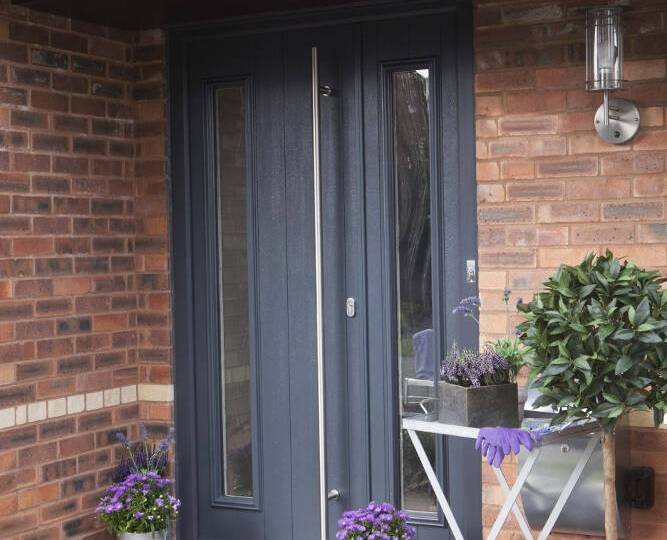 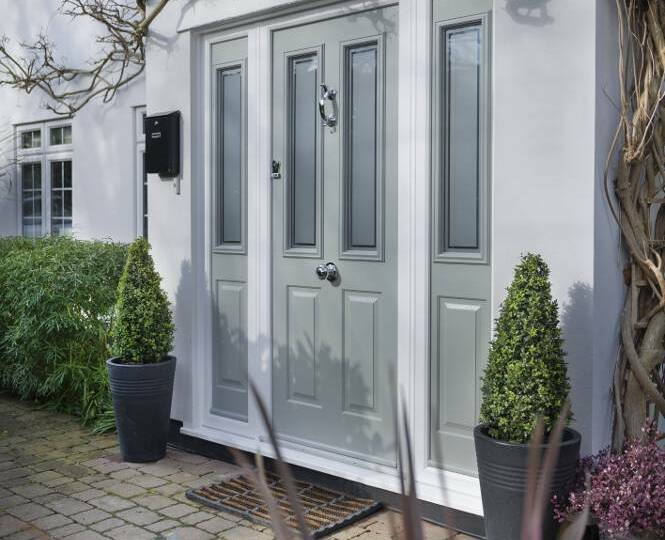 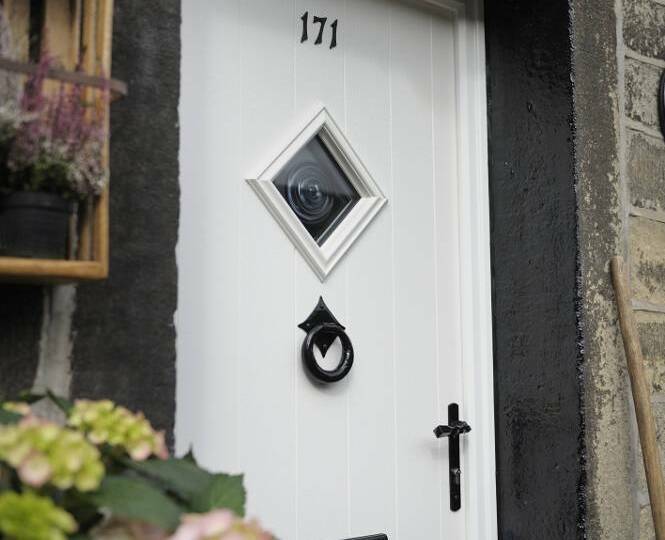 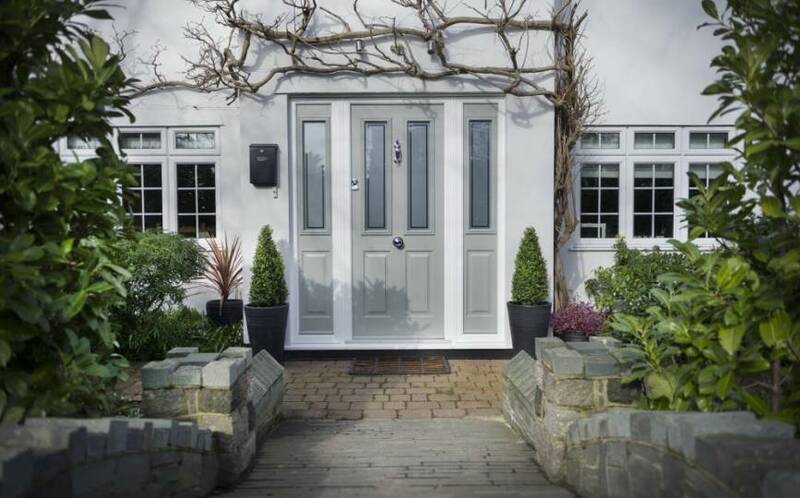 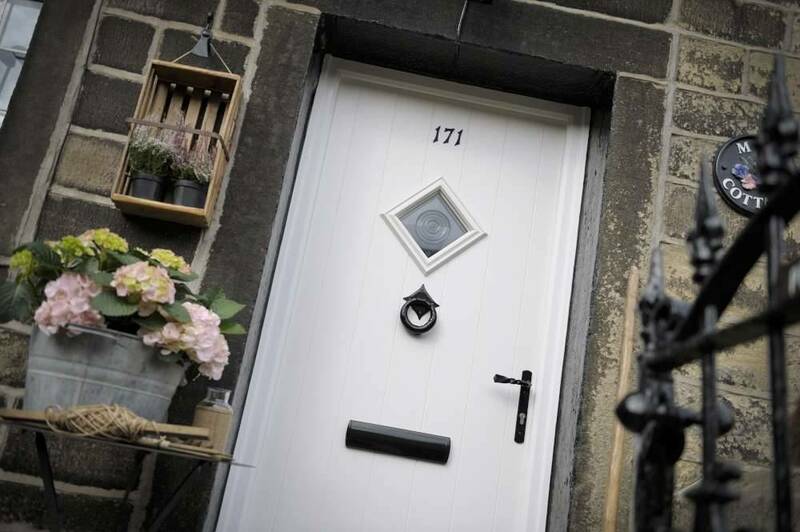 Make a statement and define your own style with Solidor – talk with our team of experts about your plans for creating a stunning entrance. 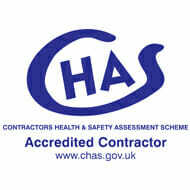 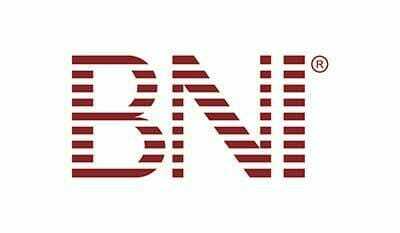 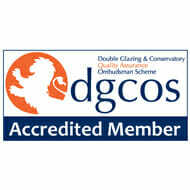 Call on 01689 829 600 or email us via info@1stscenic.co.uk.